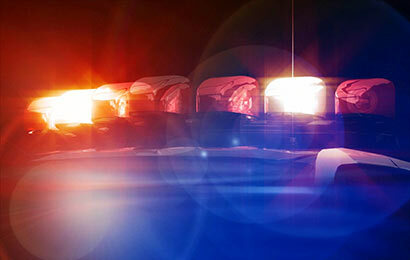 A foreign manufactured pistol has been discovered from the site of the accident that claimed the lives of six people and left three others injured this morning in Wennapuwa. 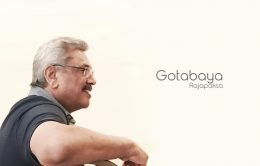 Controversial former defence secretary Gotabaya Rajapaksa declaring his intention to run for president this year has created sharp divisions within the opposition led by his elder brother Mahinda. 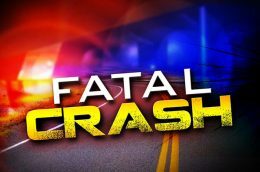 A total of six persons have been killed while three others injured in an accident reported along the Colombo-Chilaw road in Wennappuwa at around 3.15 this morning.